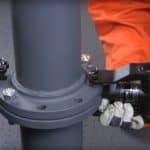 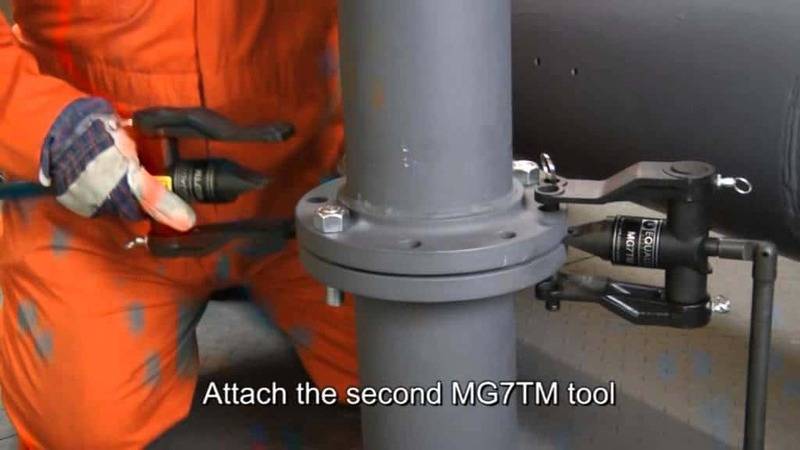 For use on smaller, lower pressure flange joints with a minimum access gap of 2.0mm (0.08”)If the flange joint you are working on has an access gap of 2.0mm and is of a smaller diameter and lower pressure then click image on left. 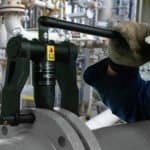 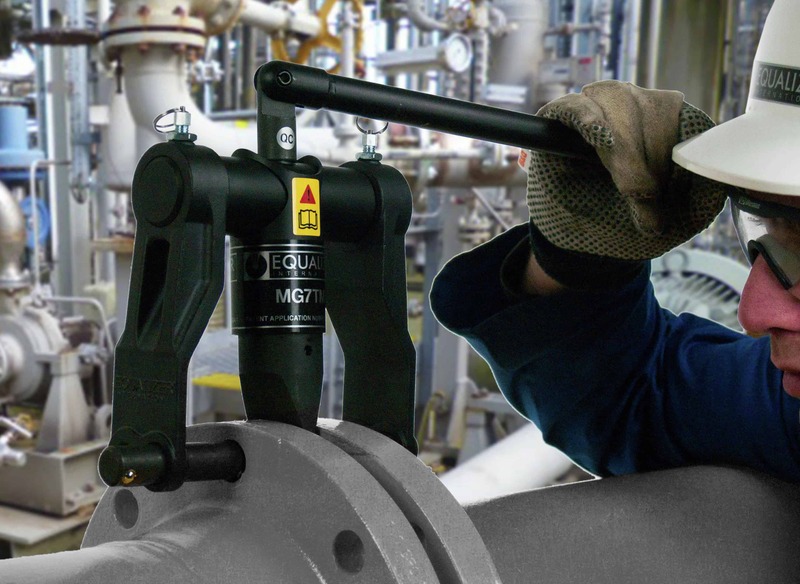 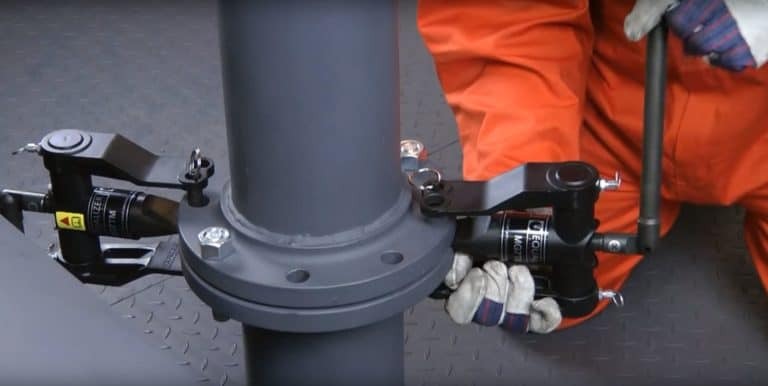 For use on smaller, lower pressure flange joints with a minimum access gap of 2.0mm (0.08”). 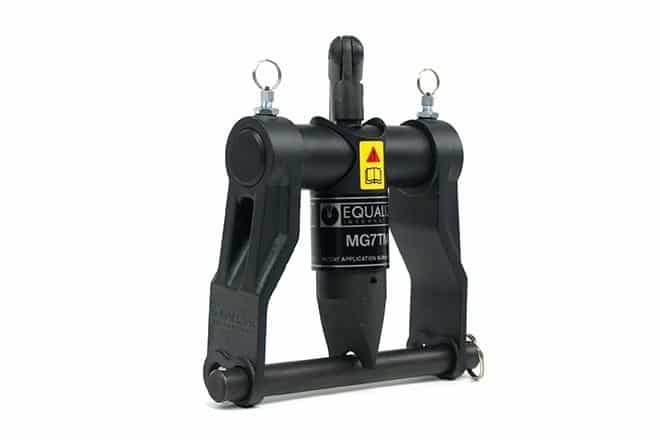 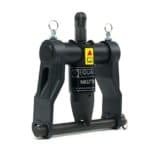 The tool will provide 6.8T (68kN) of spreading force.